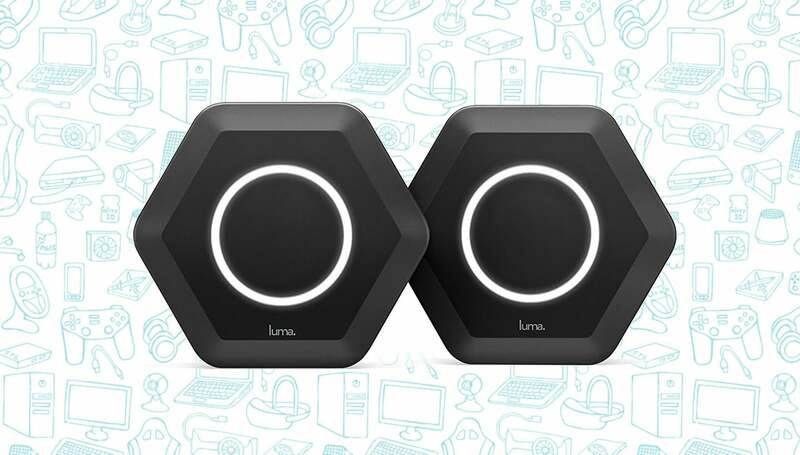 Amazon is offering a 2-pack of the Luma WiFi System in Black for $199, a 33 percent discount and the lowest price we’ve ever seen. The Luma Whole WiFi System is mesh network that is extremely similar to the popular Eero wifi system, which we reviewed here on GearAdvice. The aim of the system is to provide blanketed high-speed WiFi throughout your house so that you don’t have any dead spots. The system also provides easy controls that let you control who’s on your network and what they can see. For example, you can block certain devices from accessing certain types of websites. On top of that, the Luma also has built-in technology that allows it to fine-tune various settings on-the-fly so that you’re also getting peak performance and speed. At $199 for a two-pack, this is actually an incredible deal.